Begin your 15-day journey in Lisbon, touring the capital’s highlights– including the Belem Tower– and take an excursion to the National Palace of Queluz. Travel through picturesque Alentejo to one of Portugal’s finest pousadas. The town of Evora is a treasure-trove of Portuguese, Roman, and Moorish heritage and a UNESCO World Heritage site. Travel to Merida, a Spanish border town boasting outstanding Roman ruins. 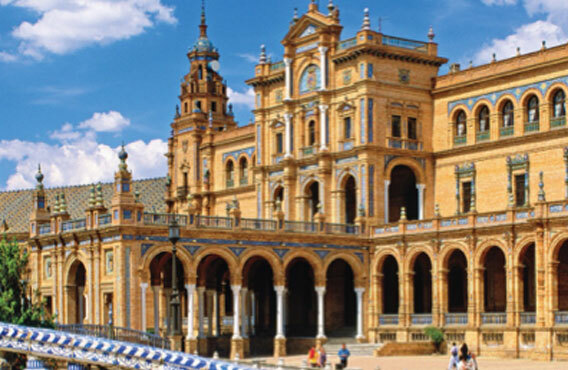 In Spain’s Andalucia region, discover the beauty and romance of Seville. Visit the renowned Catédral, the world’s largest Gothic building. 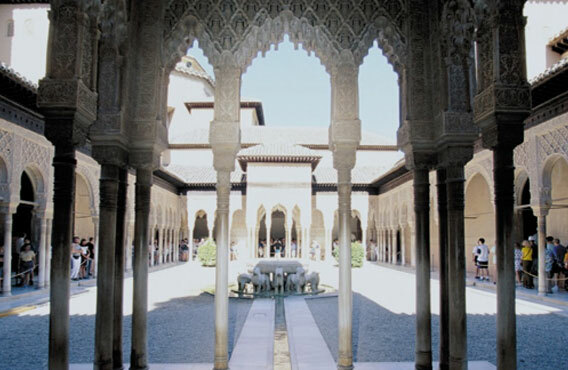 Tour the Old Quarter built around the magnificent Mezquita mosque and other highlights in Cordoba. 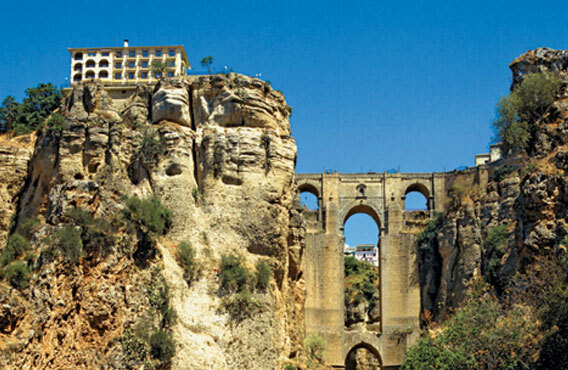 Spend two nights in charming Ronda and then travel to Granada, the former Moorish stronghold set dramatically in the Sierra Nevada. 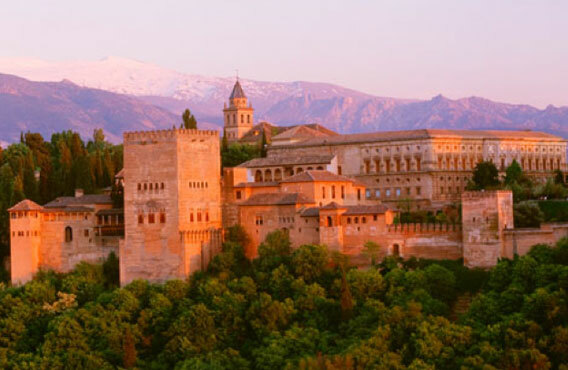 Tour its renowned fortress, the Alhambra, and Generalife gardens. A visit to medieval Toledo is a tour highlight en route to Madrid. 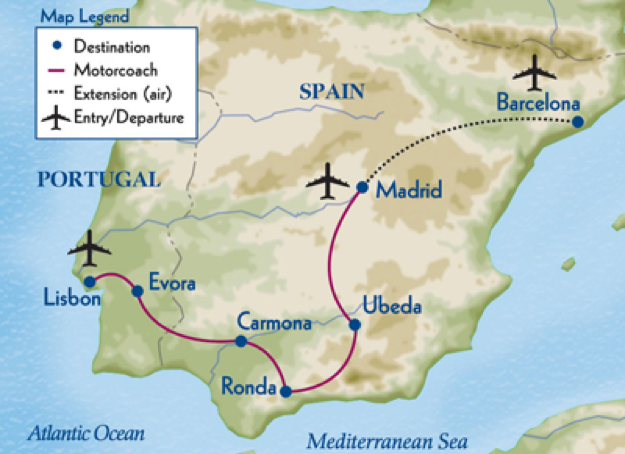 End your journey in Spain’s capital with visits to the imposing 18th-century Royal Palace, the world-renowned Prado, and vast Plaza Mayor.